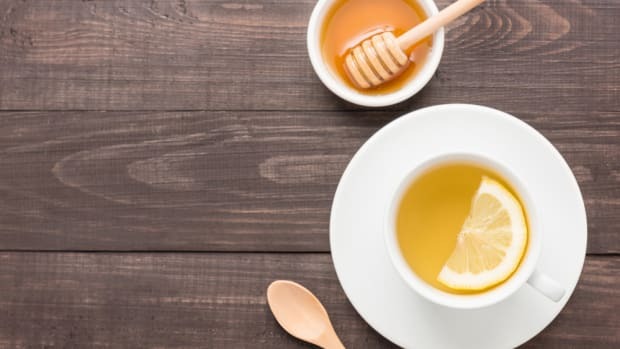 Apple cider vinegar has long been touted as a potent elixir – the jack of all trades - able to prevent cardiovascular disease, fight cancer, kill bacteria, and balance blood sugar levels – to say nothing of its natural probiotic content and overall stellar nutritional profile. But now, enter coconut vinegar, the newest focus of the coco craze that keeps on winning. Coconut trees grow in nutrient-rich, oftentimes volcanic, soil, which allows their coconut flowers to produce a “sap” that is low glycemic and has a practically neutral pH. The sap is aged for 8 months to one year, during which time it naturally ferments. 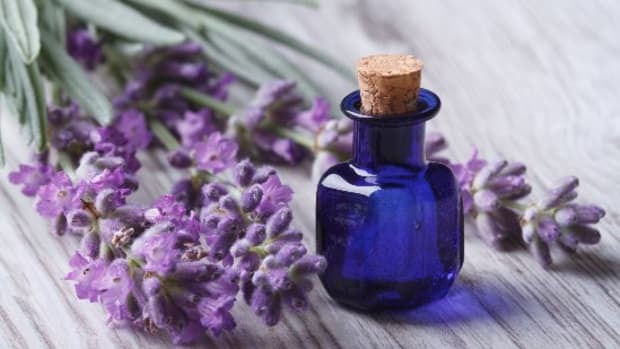 It is then delicately harvested and bottled as a vinegar, a mixture with incredible health benefits, much like most other coconut-derived products. If you choose your dealer right, you’ll be taking in a raw product with live enzymes that harnesses all the same benefits of apple cider vinegar but has fewer calories (zero, baby!) and a more tolerable taste and smell. In fact, coconut vinegar purportedly offers more of vitamins A, C, and D than apple cider vinegar. But before you grab whatever coconut vinegar you see off the shelf, know that they&apos;re not all the same. 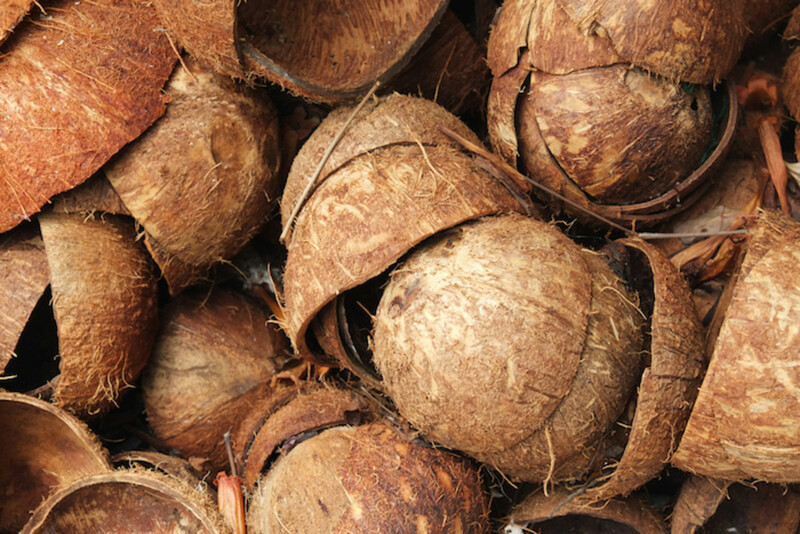 Some are made from coconut water, others from coconut sap, and the difference is critical. The key to clinching the full potential of the health benefits offered by coconut vinegar is to opt for those based in coconut sap only. 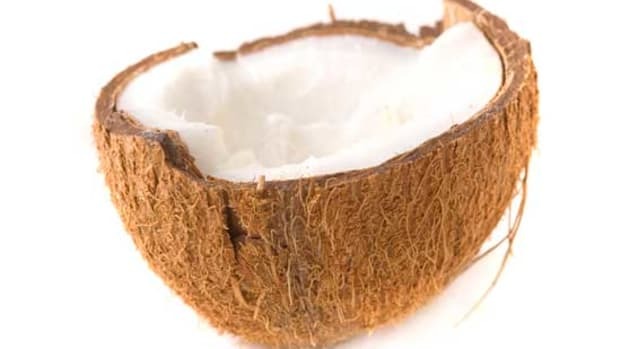 Coconut water is not as concentrated in nutrition as coconut sap, and coconut water undergoes an assisted fermentation that lasts a measly 2-4 weeks in its trek towards becoming vinegar. This means it misses out on many of the natural probiotics and enzymes found in coconut sap vinegar, which is a result of nearly a year of natural fermentation. Coconut sap vinegar serves as an abundant source of all 9 essential amino acids and 8 non-essential amino acids. Amino acids are important in the formation of hemoglobin, which carries oxygen and antibodies to help fight infection and protect the immune system. Some amino acids repair tissue while others act as neurotransmitters, relaying messages within the brain. 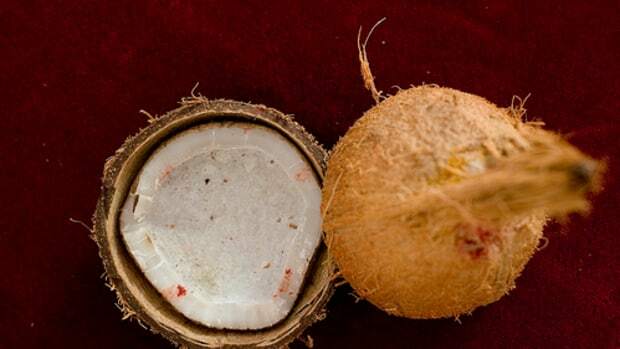 The sap is considered the “lifeblood” of the coconut tree. It is heavily concentrated in 65 abundant minerals provided by seawater. 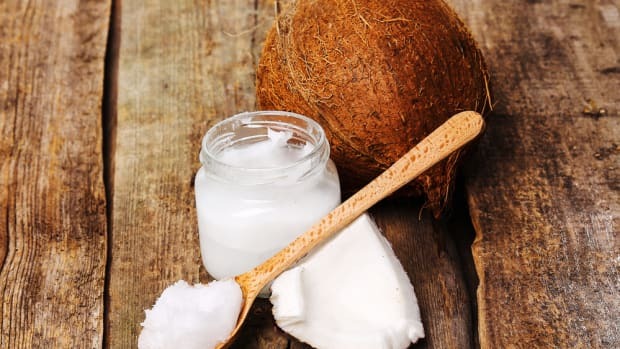 The health and beauty benefits are simply more profound in the coconut sap, so why settle for anything less? 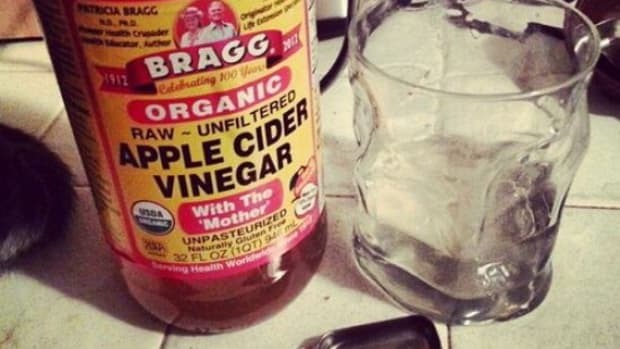 You can use coconut vinegar the exact same way you would use apple cider vinegar – the uses are aplenty! Try adding coconut vinegar to your favorite salad dressings, marinades, and sauces for an extra bite. As a morning ritual, practice mixing 1 tablespoon of coconut vinegar with a tablespoon of water and drinking it on an empty stomach. 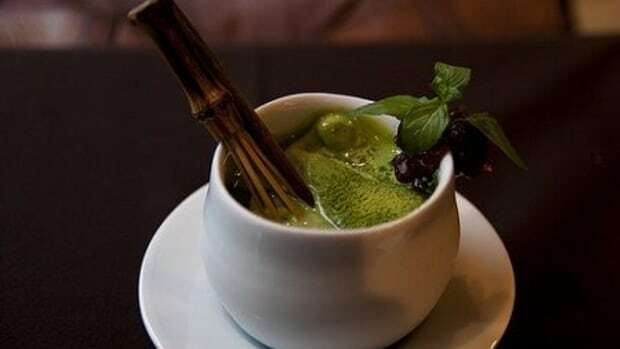 The elixir will ignite your senses and prep your body for the day to come. I like to add coconut vinegar to warm tea water and sip it lightly throughout the day. I find that doing so helps to balance my system and keeps my digestion alive and well. For beauty benefits, coconut vinegar is also super effective. Brush coconut vinegar into your hair and let sit for 20-30 minutes before rinsing. Doing so will leave your locks shiny and soft. 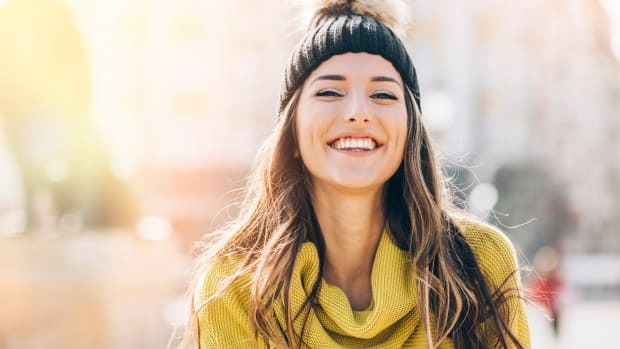 For your face, use a cotton ball to pat your already cleansed facial skin with coconut vinegar, which will act as a toner of sorts, killing bacteria and thus preventing acne. However you integrate coconut vinegar into your life, run with it. You will soon find that you simply can&apos;t get enough of the taste and very real body and beauty perks!